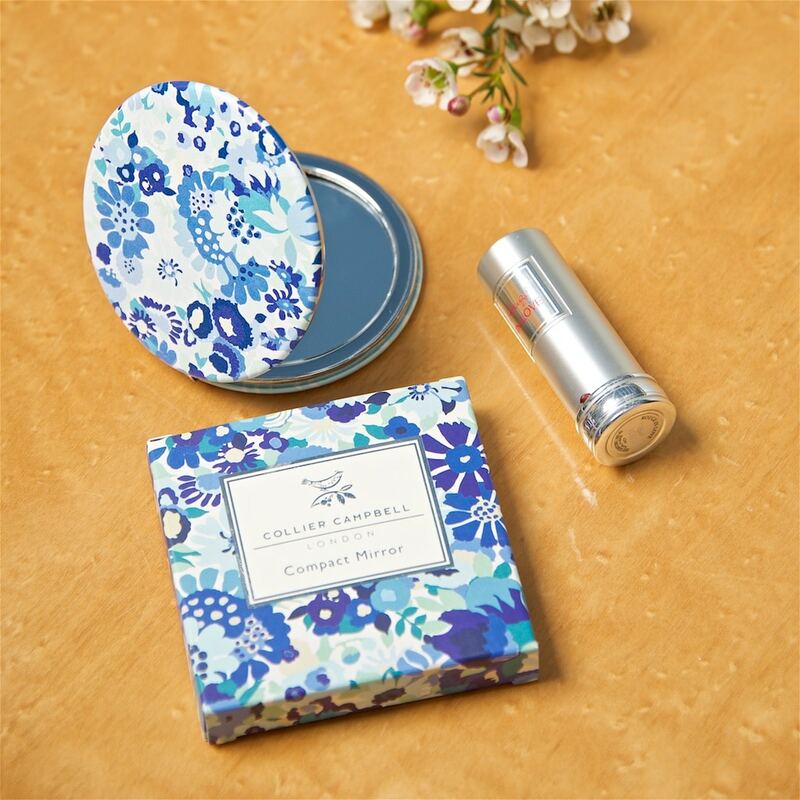 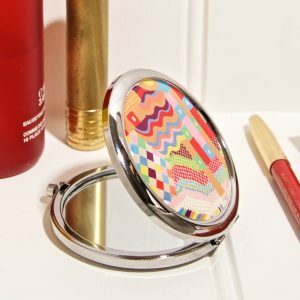 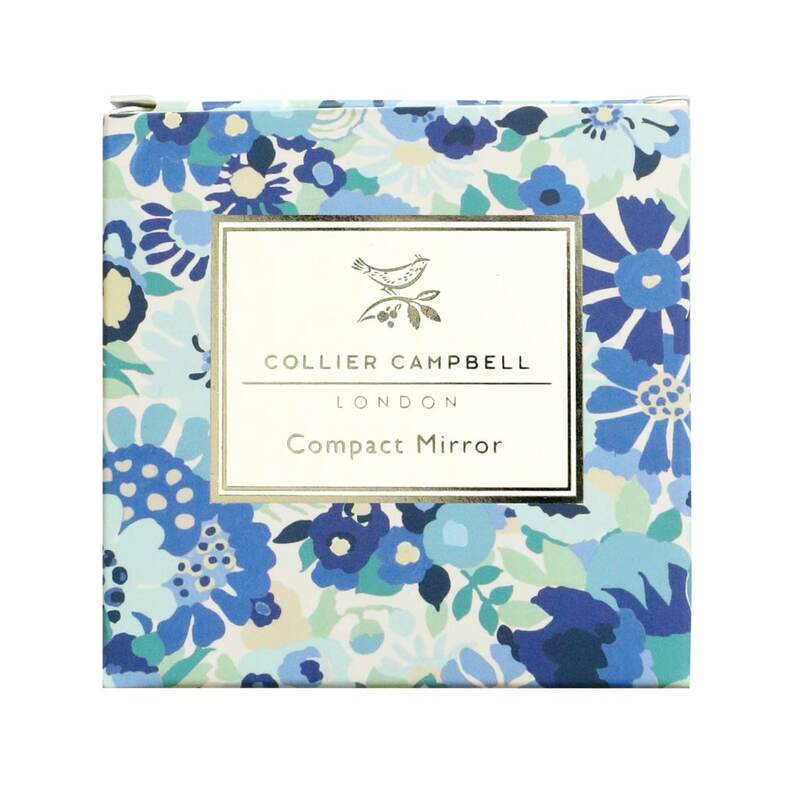 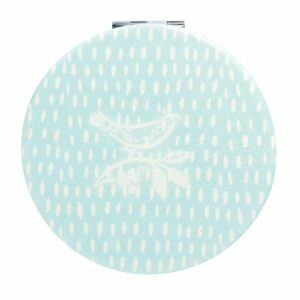 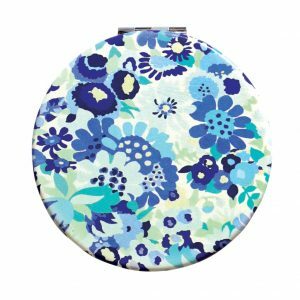 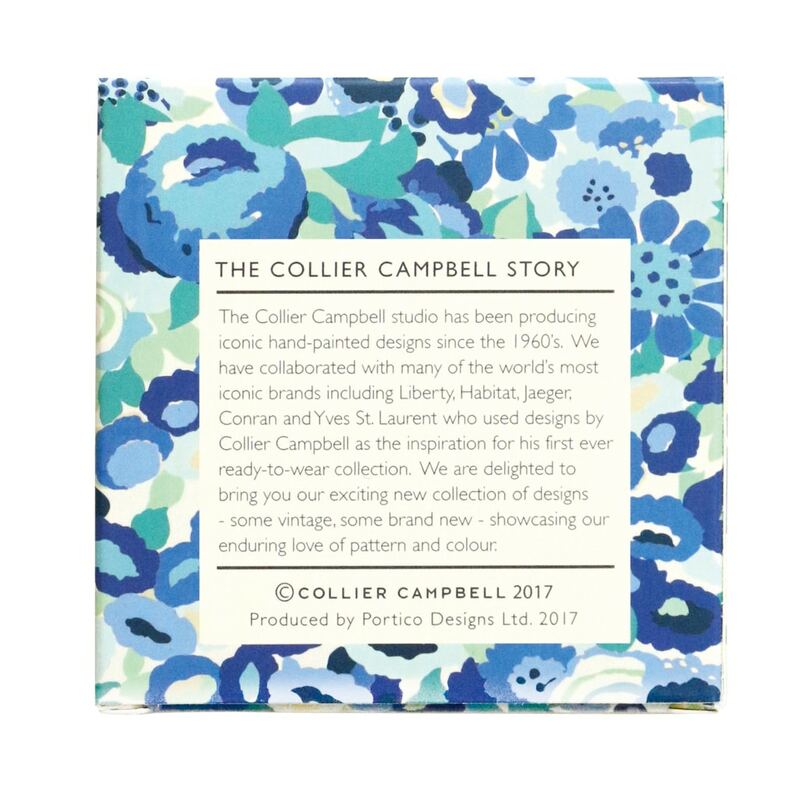 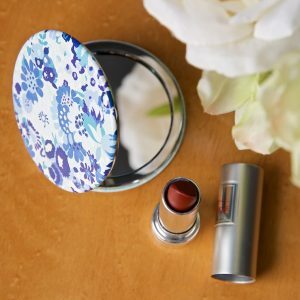 A sleek compact mirror in polished chrome with our exclusive Summertime Blues design on the lid. 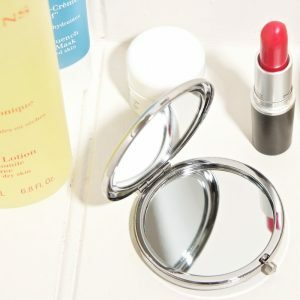 The mirror opens to reveal two mirrors, one magnifying for close-ups, the other a standard true-to-life image. 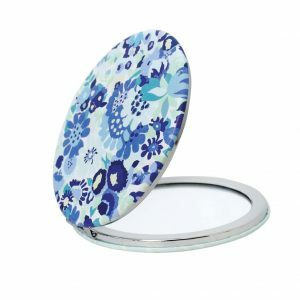 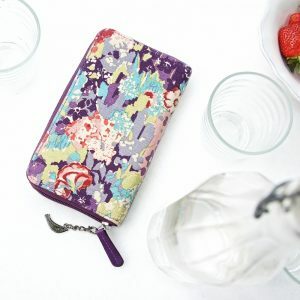 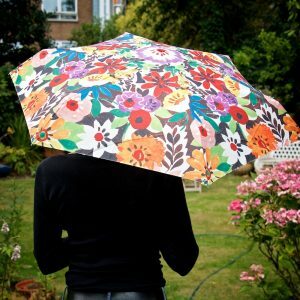 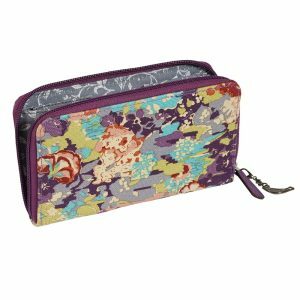 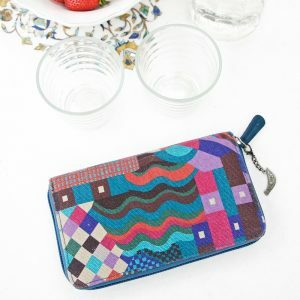 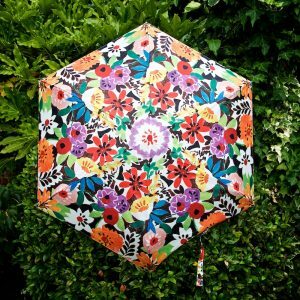 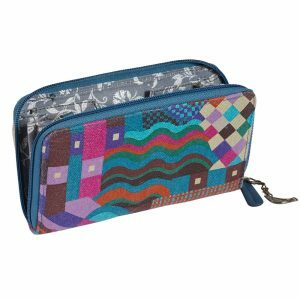 It props up easily when open and folds flat so it is the perfect size for slipping into your handbag or make-up purse or for taking on your travels. 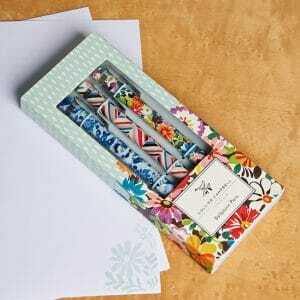 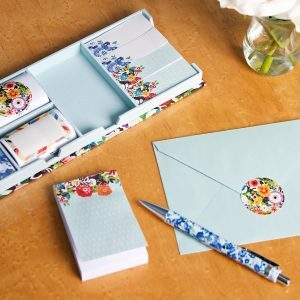 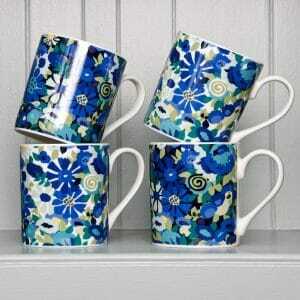 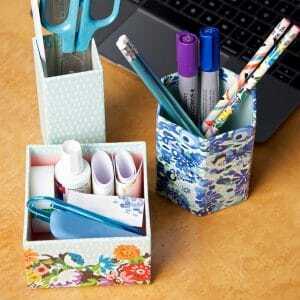 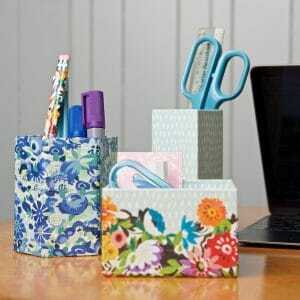 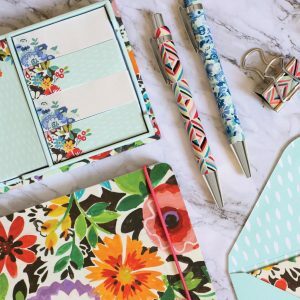 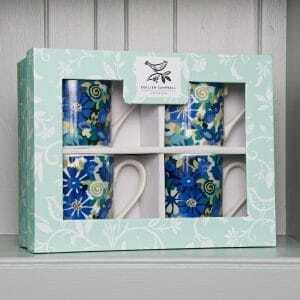 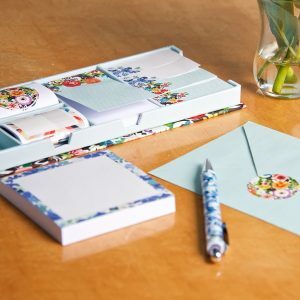 Comes in it own matching box to make a delightful gift for friends or family.